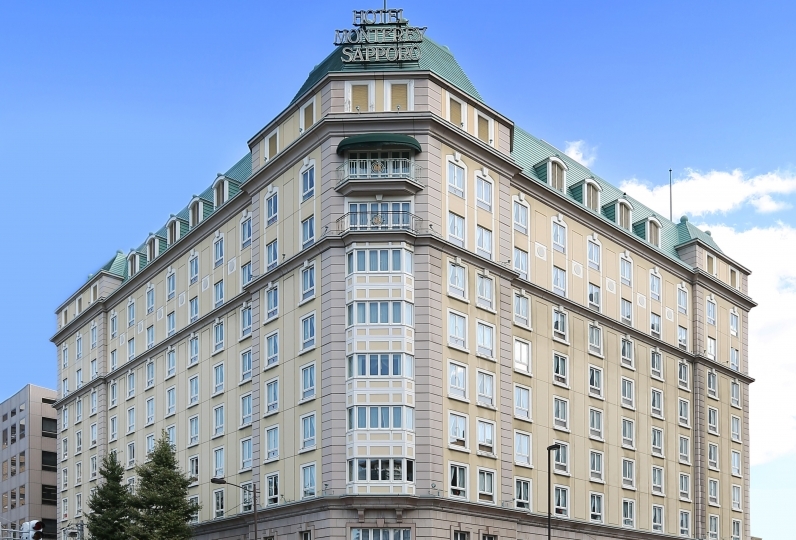 The landmark of the city center of Sapporo is Sapporo Prince Hotel which is 28 floors high. 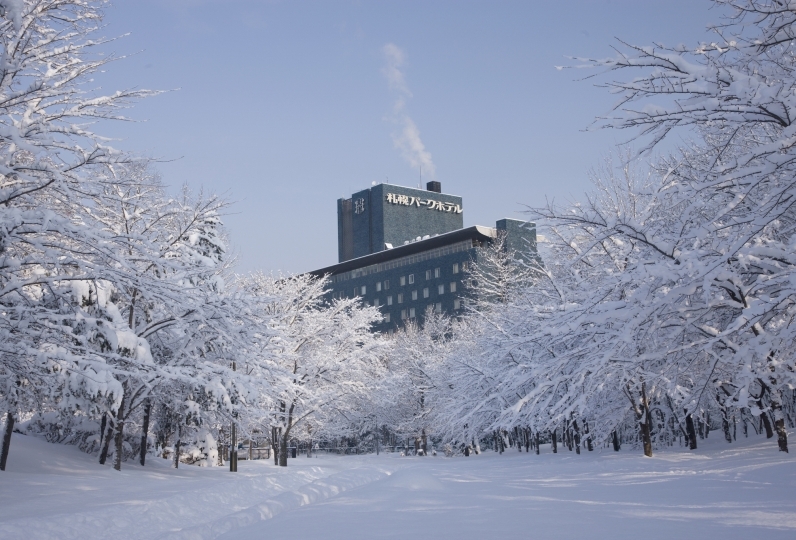 As the hotel has great access from the North Exit of Sapporo Station and New Chitose Airport, it is very popular among guests with a lot of baggage. 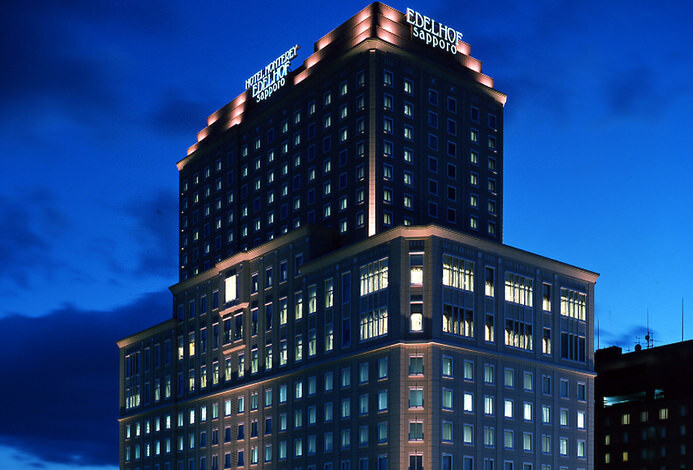 There are 587 guestrooms in total. There are 3 different grades: standard, Superior and Royal. 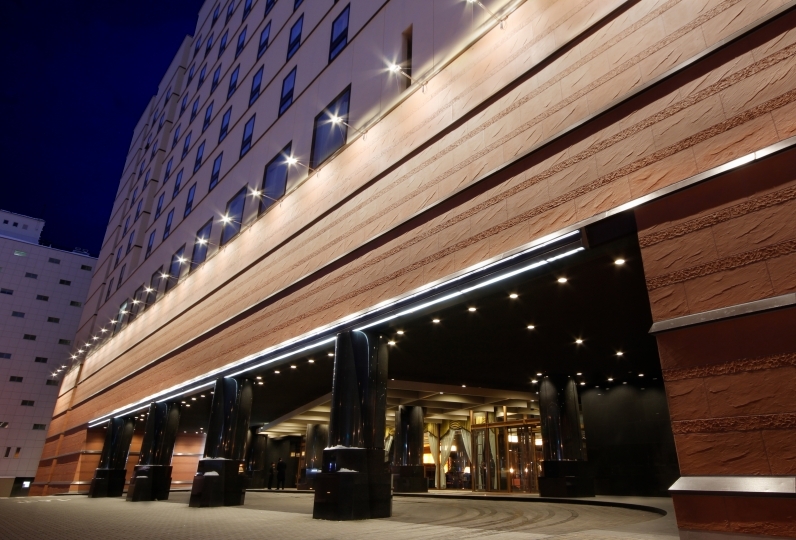 From the Royal Floors on 22-27F, you will be able to dominate the scenery of Sapporo. There are Lounge Bars and Restaurants on the 28th floor, the top floor. Please enjoy looking out at the view which is chosen as one of the Three Best Views in Japan. If you want to relax, make your way to the natural Onsen "Sapporo Odori Onsen". 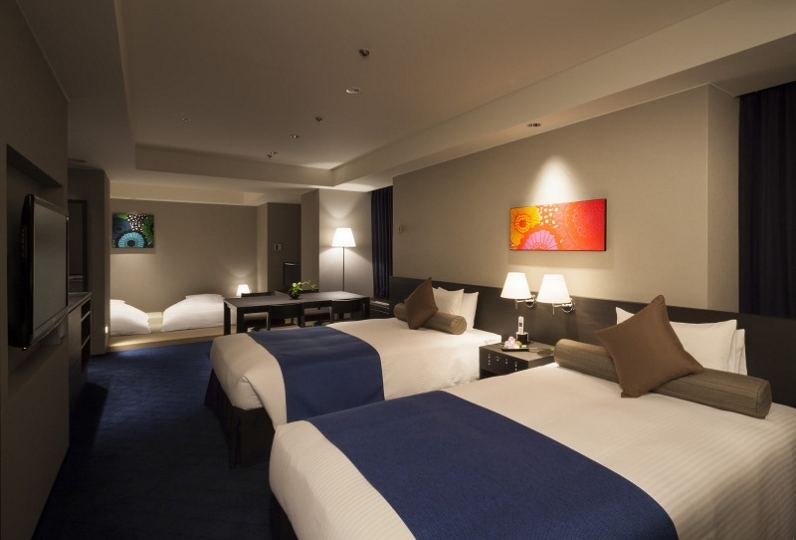 Please spend a comfortable stay during your vacation at Sapporo. 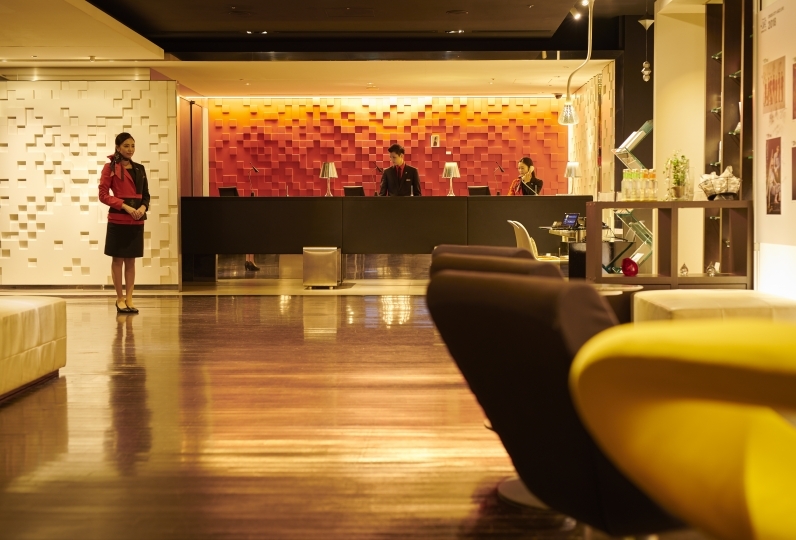 Everyone at the front desk was able to feel good and comfortable. I was worried that the tobacco smell around the lobby on the first floor and the beds in the room were soft. I appreciate having upgraded my room. I was concerned about the smell of the cushion cover. The corridor was also relatively quiet and nice. Thank you for the best room! 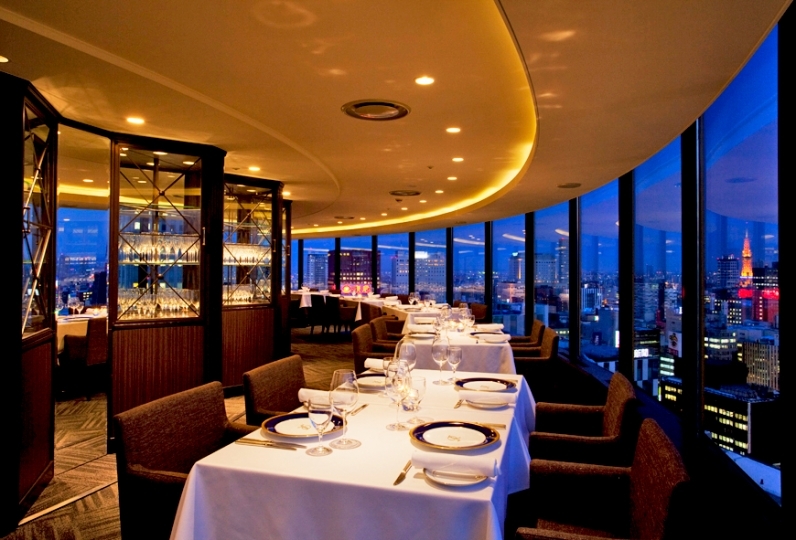 Restaurant where you can enjoy some delicious dishes cooked by our talented chefs along with the night view of Sapporo from 100m above sea level, which is also one of the Three Best Night Views in Japan. 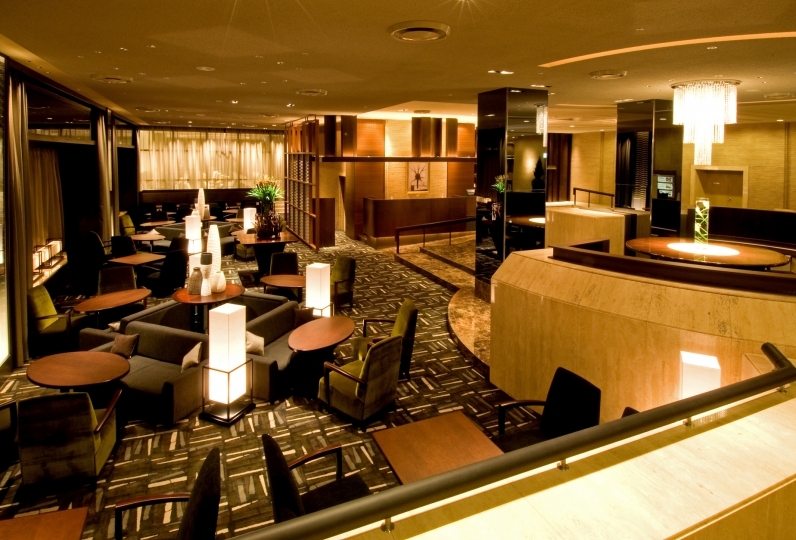 You can enjoy the famous liquor of the world and cocktails while enjoying the night view of Sapporo. Sichuan Cuisine cooked with ingredients selected by our top chef. We have various menus including a la carte and courses. All you can eat dining including Japanese food, Western food, Chinese food, Sweets and a performance corner. Specialties: This is an natural Outdoor Spa exclusive for hotel guests. Effective: Neuralgia, Muscle Pains, Coldness, Fatigue relief etc. Free ice cube maker. Please use the ice bucket prepared in the guestroom. You may purchase detergent and softener (100 yen for one use) can be purchased in the vending machine or the store (Tower 1F). ※Only exchange from Japanese Yen to other currencies. ※We will be giving out tickets for the buses in the morning an hour before departure. ※First come first serve basis. We will not be able to fit you in if the bus is full. Get off at Odori Station from Sapporo Station on "Subway Namboku Line to Makomanai. Transfer to "Subway Tozai Line to Miyanosawa" and get off at Nishi 11 Chome Station. Approx. 3 min walk from Exit 2. ※You cannot get off or on during the ride. ※Depending on weather and traffic conditions, the time of departure or arrival may differ. ※No Smoking inside the bus. Please prevent from talking on the phone or eating or drinking. ※We will not be able to take any responsibilities about lost bags and mix ups.